The materials used and her building style suggest a manufacture date before 1900. The fact that she is still afloat indicates that she was properly built in a shipyard, and a likely candidate could be Blunt’s at Geelong. However, no records are available to authenticate this. 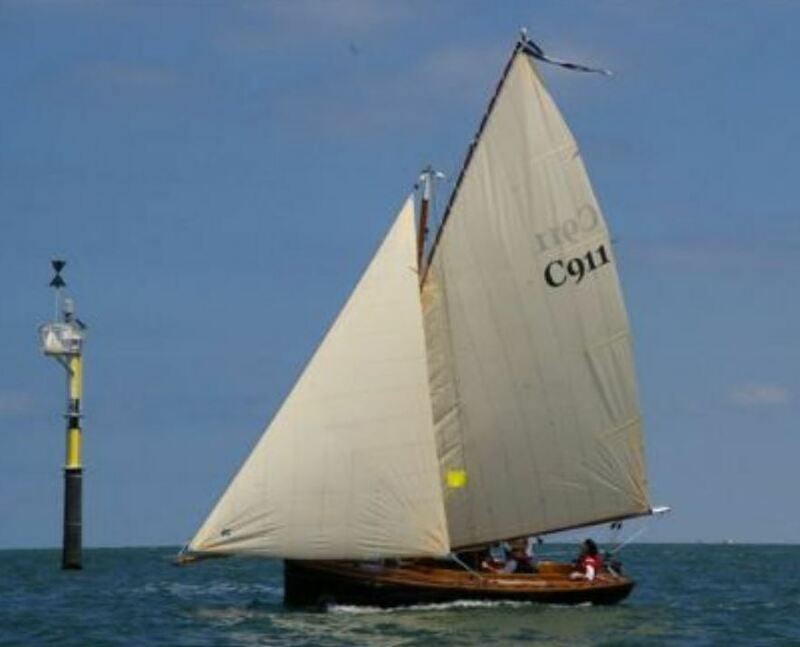 Local couta boat builder Brett Almond found her languishing in a paddock in Portarlington in the 1980’s and renovated her initially, and additional work was undertaken by the Bell family in 1998. Since then she has been sailed competitively.